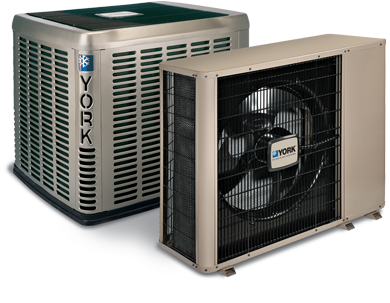 Thermocool refrigeration & HVAC Ltd. is a top quality, full service company providing full package for insulated panel installation and freon based refrigeration system for small and large projects. Utilising the expertise from various fields, Thermocool is growing company in providing refrigerated plant setups with full packages. We provide solutions that give customers confidence that their systems will perform: and services that protect and extend their customers investment. Thermocool is dedicated to providing top quality products and service, with an honest, straightforward work ethic, always having the clients' interests in mind. Because of this, they have a loyal client base that is ever-expanding through the praise of satisfied customers. To provide quality work with integrity. To consistently provide responsive, friendly and reliable service to our customers. To consistently provide a fair and friendly work environment for our employees. To continuously deliver value through expertise and dedication. To establish our leadership in the industry by constantly improving our skills and practices.